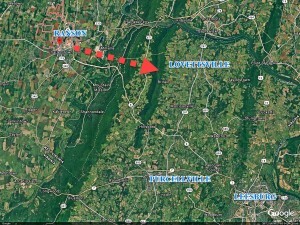 This past Thursday “Loudoun Against Rockwool” made a presentation to the Lovettsville Town Council, in support of a resolution opposing Rockwool. 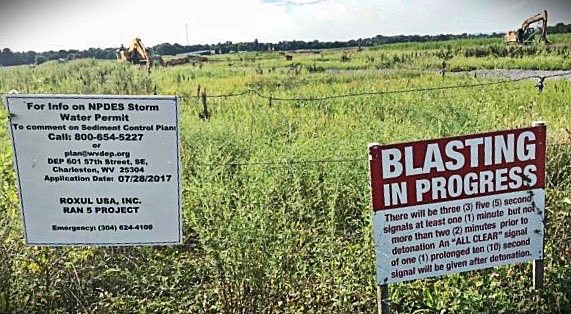 The citizens of Ranson, WV, where the factory is to be located, following a June 2018 ground-breaking, are up in arms protesting what this could mean to the health and well-being of their children attending nearby schools and daycare facilities. The plant is scheduled to run 24/7, and is located directly across Route 9 from North Jefferson Elementary School, and within 10,000 feet of T.A. Lowery Elementary, Jefferson High School and Wildwood Middle School. These four schools have about 2,744 students. Parents are talking about removing their children from school and moving. Nor do we have to guess what those pollutants are because they are itemized in an “Air Impact Assessment” submitted by Rockwool, also called Roxul, that has been widely circulated and, some think, should have been enough to slam the door on this questionable development project. One of the VOCs is formaldehyde, a neurotoxin that damages memory, concentration, behavior, and physical dexterity in children. Hazardous fine particulate matter (PM 2.5) is pollution that, when inhaled, penetrates deep into the lungs. When the plant operates, if it does finally go online, the haze and fog may reach nearby Harper’s Ferry. Tourist industry has weighed in with their concerns. There will be 100 tractor-trailers off the plants loading docks, no doubt making their way back and forth across Route 9. Whatever pollution is carried up those smokestacks into the air and wind, will find its way into the Shenandoah and Potomac Rivers that are a water source downstream for Maryland and Virginia. The Town Council considered the evidence, and agreed Rockwool presented an environmental threat, and passed Resolution 2019-01-0002, reflecting their concern that Rockwool could introduce as much as 392 tons of hazardous air pollution annually. 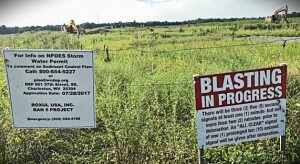 Such toxic pollutants, the Town Council concluded, could adversely affect Lovettsville’s air quality, as well as its drinking and ground water sources. 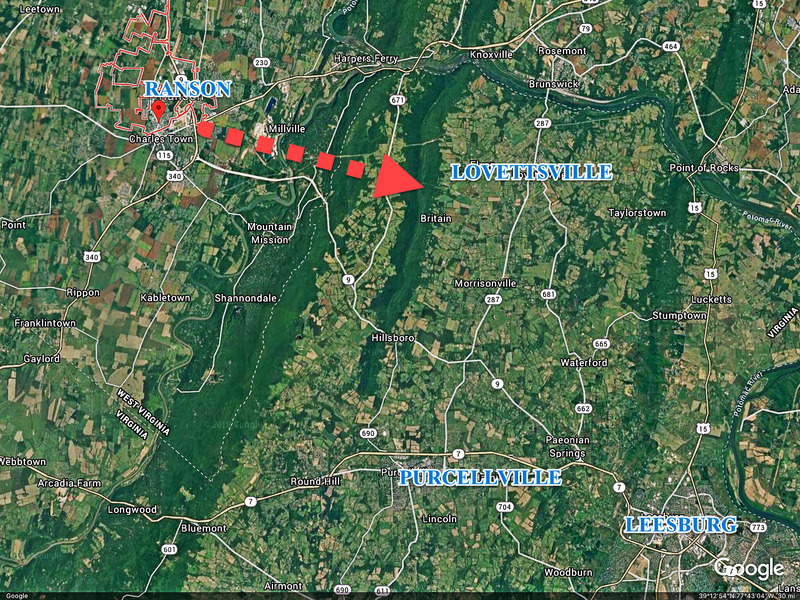 There has been a campaign across the county to bind the towns together against Rockwool, and Lovettsville now joins all other Loudoun County Towns requesting more time to study these questionable impacts before construction of this facility begins. Given the possible harm to the air, water and citizens in the region, what could be more reasonable?